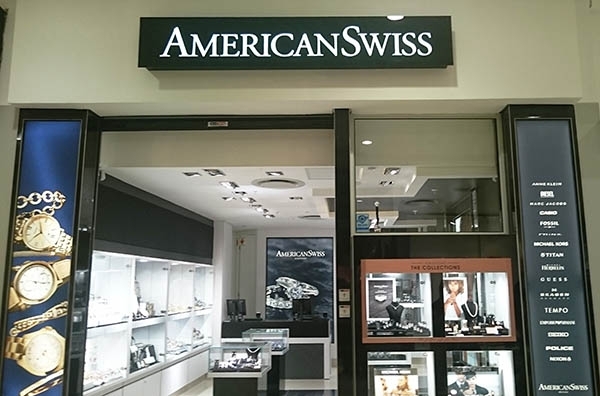 American Swiss first opened its doors in Cape Town in 1896. Now, 116 years later, we are South Africa's leading jeweller, with stores located across the country and Southern Africa. Throughout our history, American Swiss has been at the cutting edge of jewellery trends, complementing the hottest look of the time with the luxury and brilliance of fine quality diamond jewellery and watches.